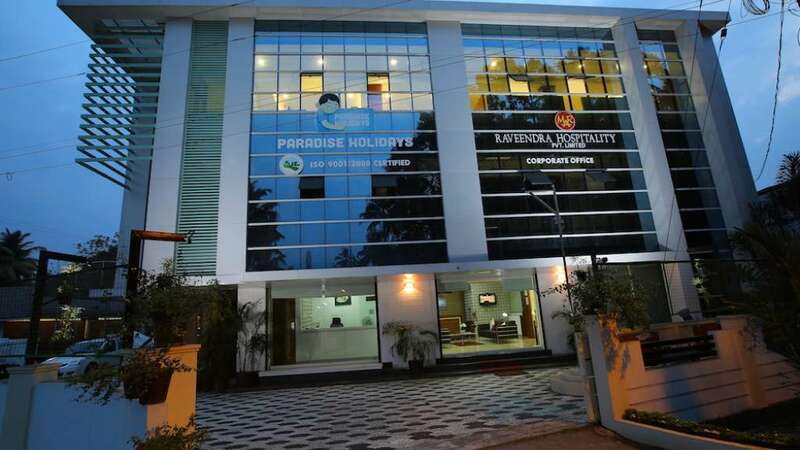 Paradise Holidays is the tour division of Raveendra Hospitality Private Limited, an ISO 9001:2008 certified company with Kerala tourism accreditation caters to need of tourists travel to Kerala. The company operates holiday and honeymoon tour packages to Kerala have emerged as one of the leading tour companies in Kerala with core importance on customer satisfaction and professional approach. 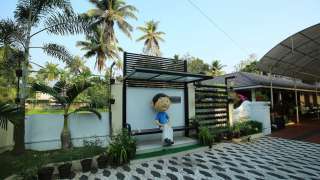 Adding to this Paradise Homestay – a home away from home provides the feel of staying at own house. Raveendra Foundation, the CSR wing acts as helping hand to many poor children for education and for hospitalizations. 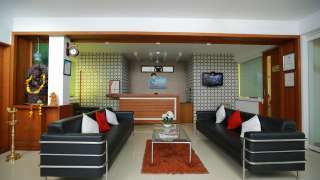 Hotel bookings, Training center adds to other verticals of parent company. We welcome you to Kerala, land of greenery to have the most memorable days in your life. At Paradise, we conduct tour packages through out South India for those who look for memorable tours. We do family trips, honeymoon packages, holday packages, team outings etc. "Our Family had life time memorable moments during our our short and sweet Alleppy - Munnar Holidays. Crew at the Alleppy House boat were of tremendous help when we are in need.Houseboat was neat and exceeded our expectations. Special mention to driver Manoj who was accompanied with us for the whole trip and listening to us patiently and guiding us through the tour.Please pass on our Thanks to him. Once again thanks for making our trip a happy one.will definitely book my next holiday trip with "PARADISE HOLIDAYS"
Hi, Facilities and food in Whispering Meadows in Munnar was good and worth. Places in Munnar are good. Infrastructure and facilities of The Chittadyle House Boat have to be improved. Even the food quality can be improved. Try to have a full control in House Boat too. And try to give the detailed package details with entrance tickets of the event and places. It will be more helpful to be prepared and to take decision. Thanks to a driver Laju. He was very kind and punctual. Over all, I will give 3 star. 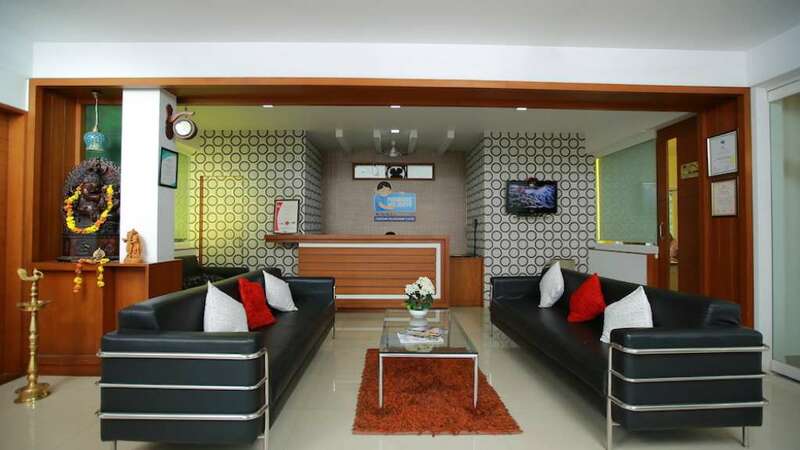 If the facilities in house boat and detailed package detail can be provided. I would like to give 5. Thank you. It is really an nice experience with the trip and all the response that I got from Paradise while planning for the trip and booking is really excellent. I have great moments in the trip. Package Driver Sinoj & the car arranged was nice and he gave good company and nice response in every manner. He is kinda caring to in our trip. I will recommend Paradise for with my friends. We had great experience with paradise holidays. we enjoyed our trip a lot. The driver Shameer was very nice and guide us to enjoy the beautiful places of Kerala. We enjoyed our trip a lot. thanks to paradise holidays for such a nice experience. I will surely recommend paradise holidays to my friends and relatives who want to enjoy the beauty of Kerala (The God Own Country). We, as a family of 5, booked a 9 day comprehensive Kerala tour with this operator. The booking was smooth and a detailed itinerary was provided to me on mail. Halfway into this tour, I stand quite pleased with their services for the following reasons... 1. Constant communication between me and the operator. They call every evening to know our happiness index. People who deserve the credit: Ms. Lipiya and Ms. Ruchika. 2. Quick decision making and trouble shooting...the room that was assigned to us from a hotel was not agreeable with us. Upon contact, the tour manager quickly fixed the issue, at no extra cost! 3. Experienced, skillful and very well mannered driver (Mr. Suresh). He traversed the narrow mountain pathways with practiced ease. Always helped us with anything that we needed. 4. Well planned itinerary...they customize your days according to your budget and available time. A big thank you to all concerned! 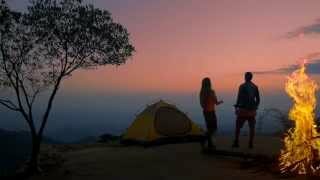 Hi ALL , its was 2N3D's tour which we started from cochin to munnar.Facilities and food in Laspalmas in Munnar was good and worth Places in Munnar are good. Infrastructure and facilities are Excellent,Driver Mr.Anil was an expert in driving an he was very helpfull and he was a GOOD company as well as well response.Coming to alleppy the HOUSE BOAT was as an Excellent experience which was everlasting,the BOAT was very clean,neat & tidy.The chief in the BOAT is very expert in cooking i think so he did a splendod job in cooking the varities of fish,the BOAT guys arranged us a CANDLE LIGHT DINNER which was an amazing experience.At Last totally if i want to travel again to kerala i would recommend PARADISE TOUR's.Thanks guys for the wonder full memories which was given by you to us. We loved it very much....only one thing we missed a surprise element should also be included in our package. But none other than we enjoyed alot. First day at home stay gives feeling of we are at our home choice of hotels are excellent with special scenic view from room. Driver wale bhaiya helped to enjoyed our tour with an excellent way.